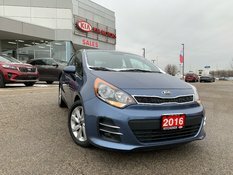 Strikingly redesigned with a breadth of technological features, this next-generation Rio stands out from any crowd. 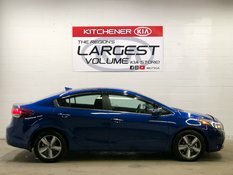 With a Sunroof, 7'' Display and Apple Carplay/Android Auto compatability this versatile sub-compact has you well looked after. 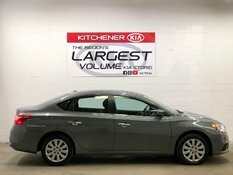 Come experience a different way to buy a car! 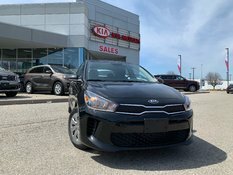 Kitchener Kia understands that car shopping should be fun and exciting, not stressful and exhausting. You can get to know us through our social media platforms, so check us out on Facebook and Instagram, or just pop in for a coffee! Previous Daily Rental. 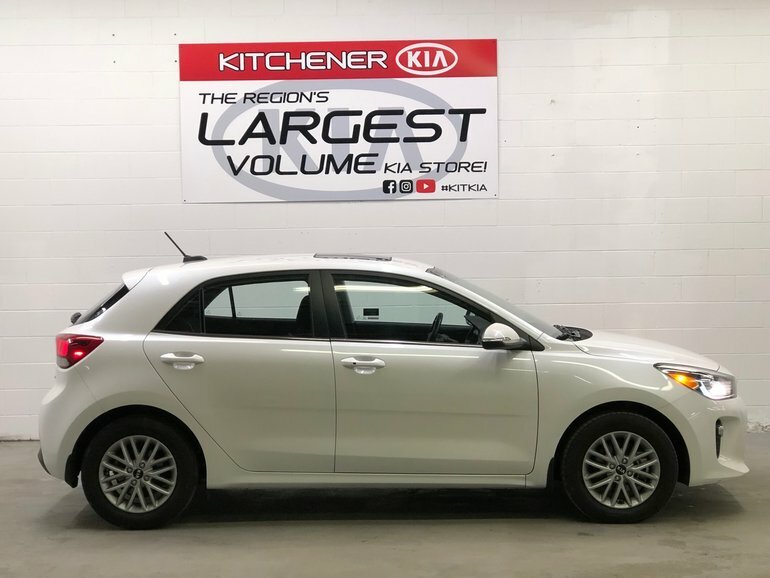 Interested by the 2018 Kia Rio -SUNROOF / BACKUP CAMERA / HEATED SEATS THOUSANDS LESS THAN NEW!!! ?